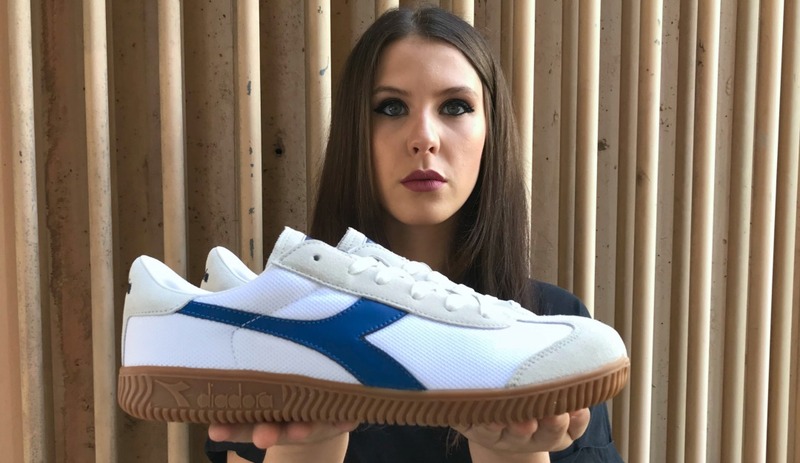 Considering how sportswear is getting major attention in contemporary urban fashion, especially if it’s related to tennis and soccer, Diadora couldn’t be in a better position. Some brands put under your nose an image of heritage that is far from truth but it’s not the case here. 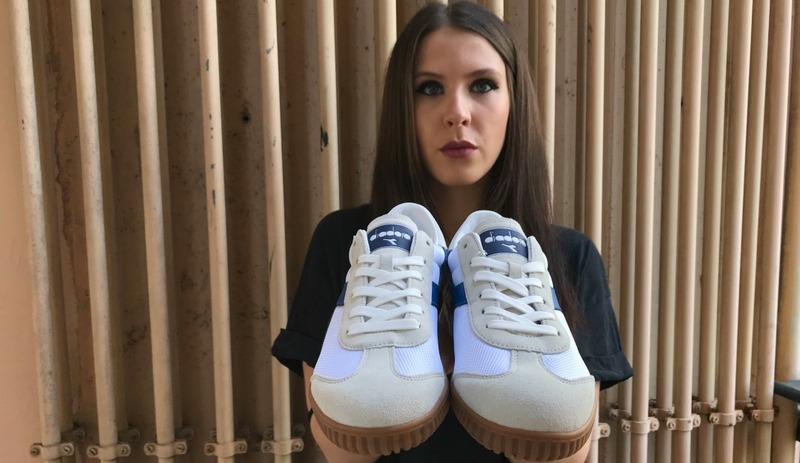 The brand based in Caerano San Marco can count on an archive where countless styles can become inspiration for new sneakers. 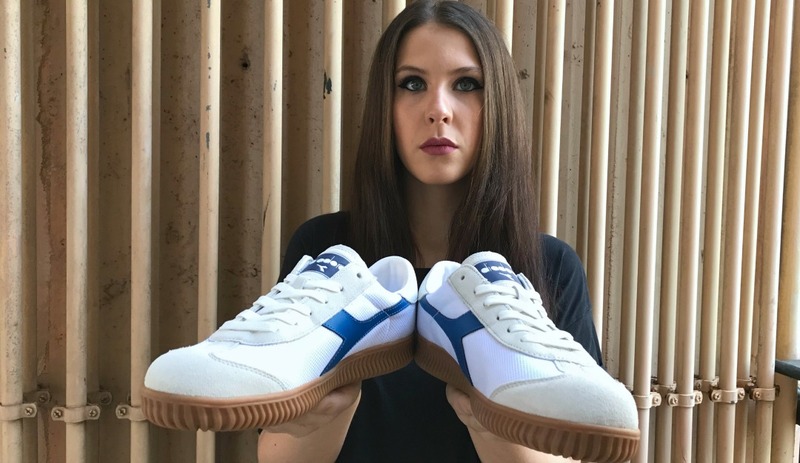 The Squash Elite that you are looking at is a retro style inspired by the great soccer heroes of the 80s, when the sneakers game was related to other elements rather than limited editions and resellers. 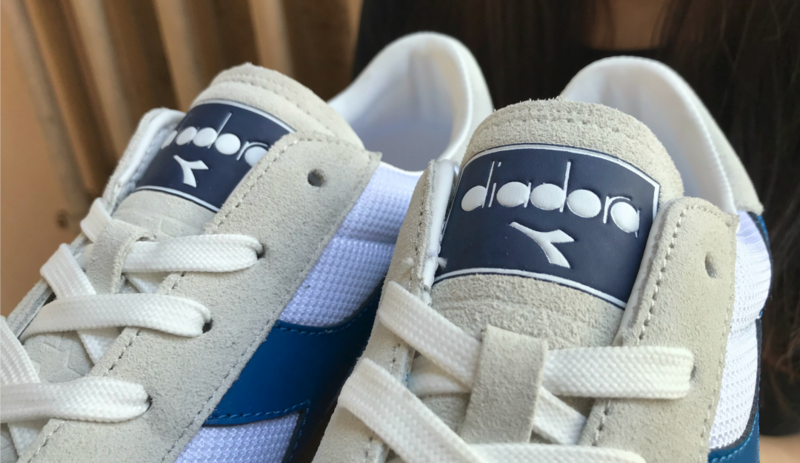 It is basically an evolution of the Diadora Birmingham, another low profile OG silhouette that had major attention in that decade. It is a matter of comfort but at the same time also a matter of look and this sneaker is effective in both fields. Its nylon upper has a smooth fit, allowing breathability without compromising stability. For what concern its look, the Squash Elite has that old school vibe with an automatic appeal. Peep these pictures of Nicole B and you will notice how the contrast among the pure white of its textile panels gets along beautifully with the light grey premium suede. The best way to enhance all this? With a natural gum outsole of course. 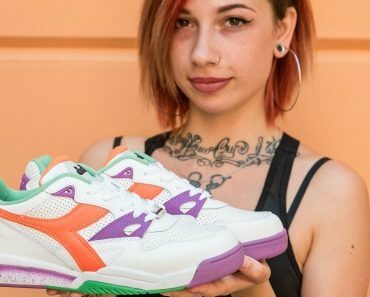 If you are wandering lost in the sea of sneakers available these days, try to consider this one before you go on holiday: now in sale period it even has a really interesting price point. 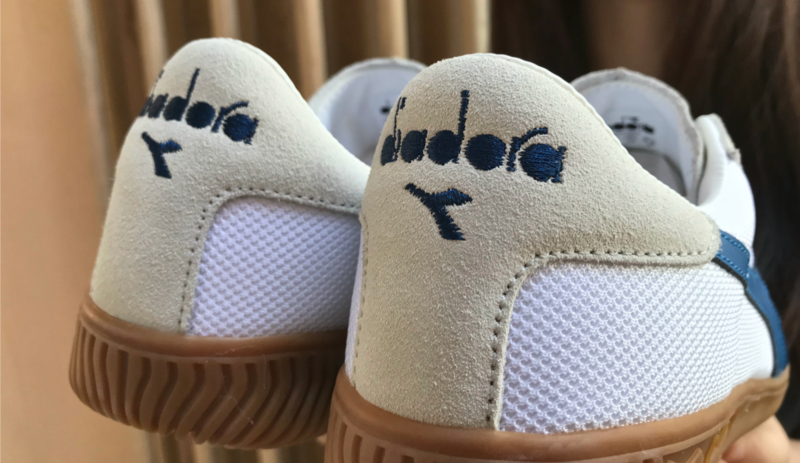 Be an individual with taste: go browse Diadora website and you may find the bargain you are looking for. 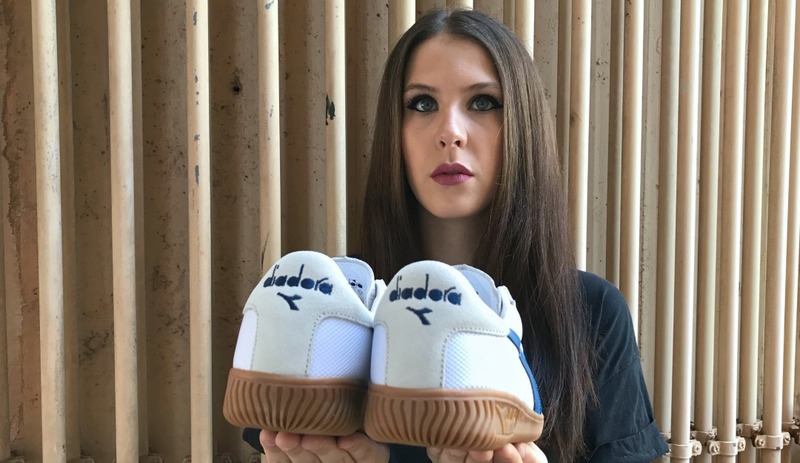 Most likely it will be a more than respectable style: no wonder it comes from a brand that paved the way for modern sportswear.